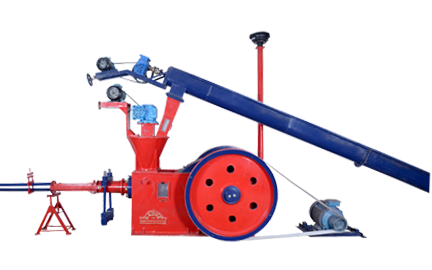 Briquetting plant is technology to convert all types of agriculture, forestry and industrial waste into solid fuel. Briquettes are formed in cylindrical logs using high mechanical pressure without the use of chemical or binder. The product is a replacement to conventional fossil fuels and can be used across various manufacturing facilities such as boilers, furnaces and kilns. Bio-Briquette is an eco-friendly solid biofuel which helps to reduces pollution, contributing to greener environment and save worthy foreign exchange. 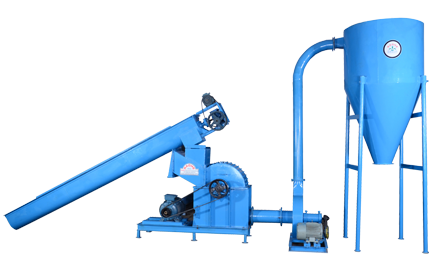 Briquetting plant on the basic concept of cash from Waste. 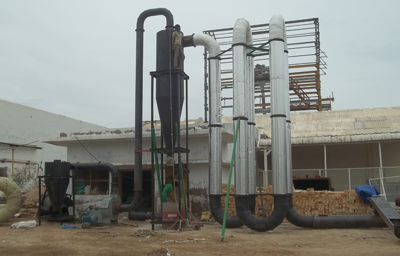 Agricultural waste is converted to solid biofuel by farmers by installing of the Briquetting plant. 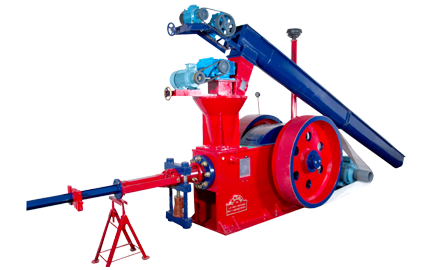 The briquettes are used for energy generation helping farmers to earn money from the waste. Our model "JUMBO-90" works on the world renowned binderless technology. Farmers earn money by selling agro waste of every crop & are thus renewable. 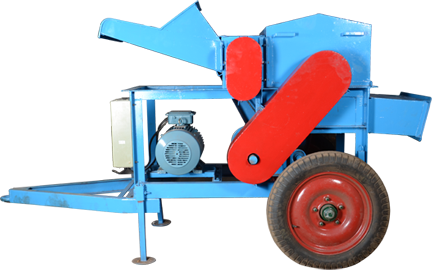 Wide variety, easy availability, supply of agro waste of every crop & are thus renewable. Product can be easily Marketed. Employment Potentiality is very high. Maintenance of ecological balance & Conversion of natural resources. To promote this project govt. of India has announced series of incentives for putting up such plants of the entreprencurs engaged in developing alternative energy source. Energy being priority sector & considering the cost of project benefits of SSI & Priority Sector are available. Industrial Use of Briquettes Commonly known as white Coal is in many industrial like. 7. Dryer And Ovens For Generation Of Hot Air. 17. Process Houses And Many Other Commercial And Domestic Uses. And Now In Bio Electric Power Plants & Distilleries.